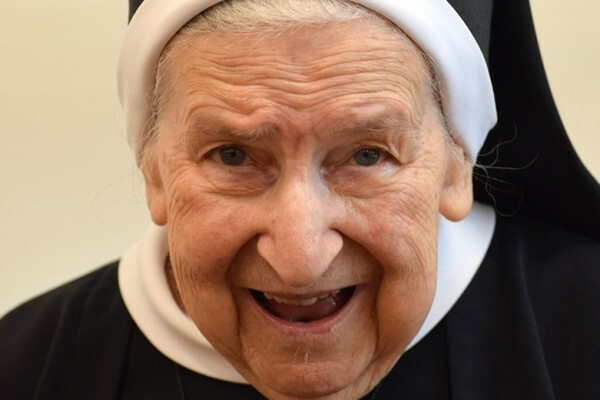 Sr. M. Corona of the Sacread Heart of Jesus (Teresa Molenda), 92, died on Oct. 14 in the 76th year of her religious life at Jesus the Good Shepherd Convent in Grand Prairie, TX. The wake for Sister Corona will be held at 6:30 PM on Wednesday, Oct. 17, at Jesus the Good Shepherd Convent chapel, 1814 Egyptian Way, Grand Prairie, TX. The Mass of Resurrection will be celebrated at 11:00 AM on Thursday, Oct. 18. also at the convent chapel in Grand Praire.